September 11, 1998 – Midway brings home their arcade super smash hit NFL Blitz to the PlayStation game console. Now they’re on fire! 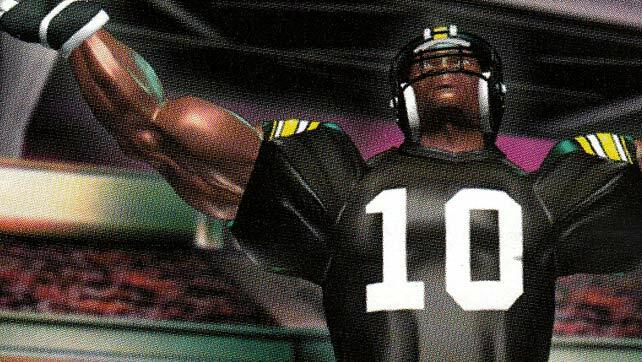 Midway’s side-sequel to NBA Jam – NFL Blitz – comes home in full bone crunching mayhem. If you ever found yourself bored of the real deal, try this out.